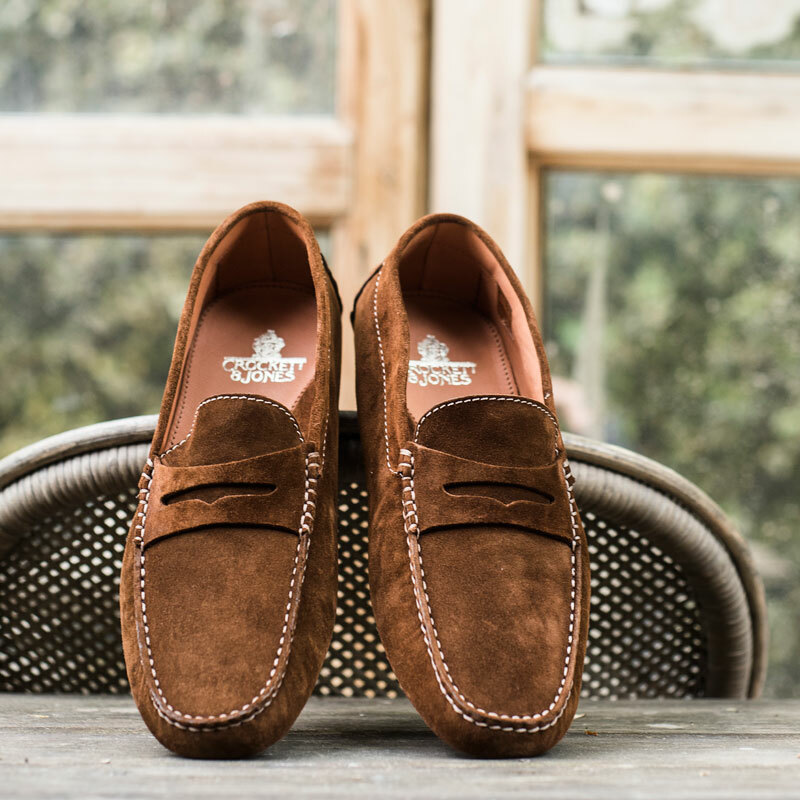 Fulham is a multi-brand store specialised in clothes, shoes and accessories which has set a benchmark in men’s fashion in Madrid. We offer a wide range of the best brands for every occasion. 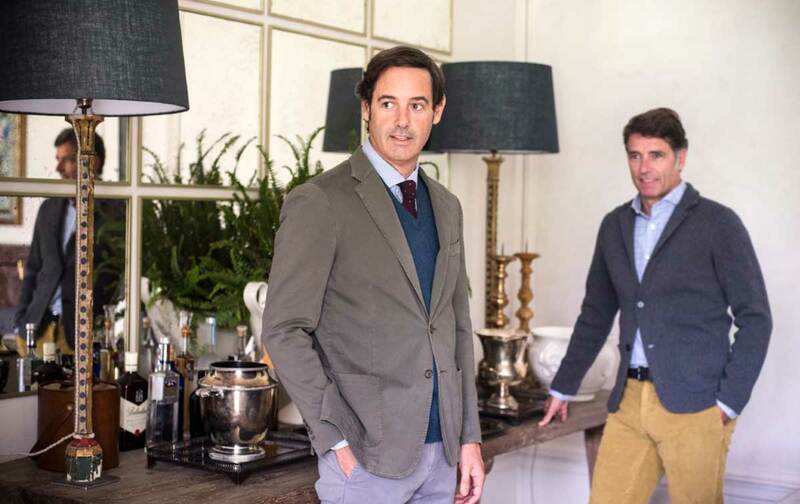 For those who like classic styles, we have brands such as Breuer, Woolrich, Aspen, Hilditch & Key, Albert Thurston and Dstrezzed. 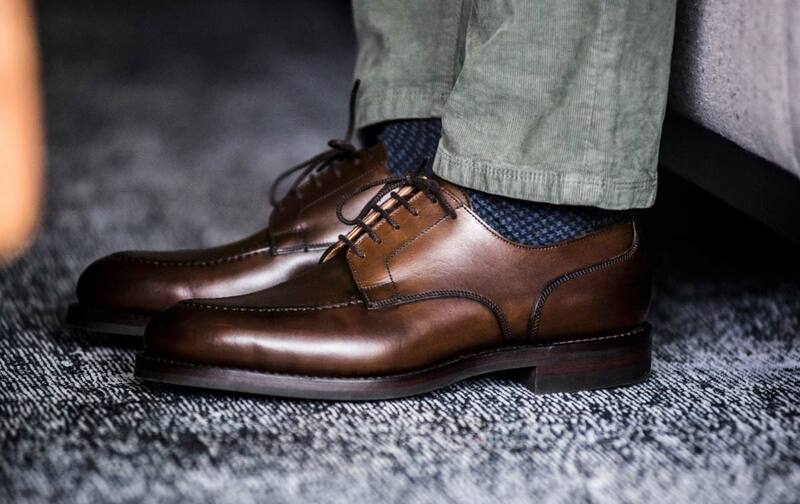 We also have the exclusive handmade English shoe brand Crockett & Jones, one of the finest shoe factories in the world. For those who prefer a more casual style, we have the latest trends by de Nike and Deus Ex Machina; for those who love fashion, we have brands such as Scotch & Soda, Jott, At.p.co, Sonrisa, Koike, Tintoria Mattei, Bensimon, Eleventy, New England and many more. New watches by Spalding and Timex Archive, and ties by Petronius or Battistoni. Our stores, inspired by English and Italian fashion, are located in Monte Esquinza, 36 and Velázquez 72, in Madrid, where we will offer you a personalised service, to help you find the perfect present or total look. You can also buy at our online store at this website, which we have designed to offer you the best possible shopping experience. We use both own and third-party cookies to improve its services and its performance, as well as user experience. If you browse this website or sign up, we understand that you accept their use. You can disable cookies or get more information here.